Naqvi highlights the double standard among Indian elites and leadership in acknowledging the severity of Delhi’s air quality problem. “Only when an expat reporter focuses on Delhi’s impending catastrophe does the establishment wake up. That is when even The Times of India doffs its hat and places Gardiner Harris piece above the fold on its page one. AAP government is struggling to find its feet in Delhi. Instead of helping it attend to Delhi’s problems, every vested interest, each political party is out to waylay it. 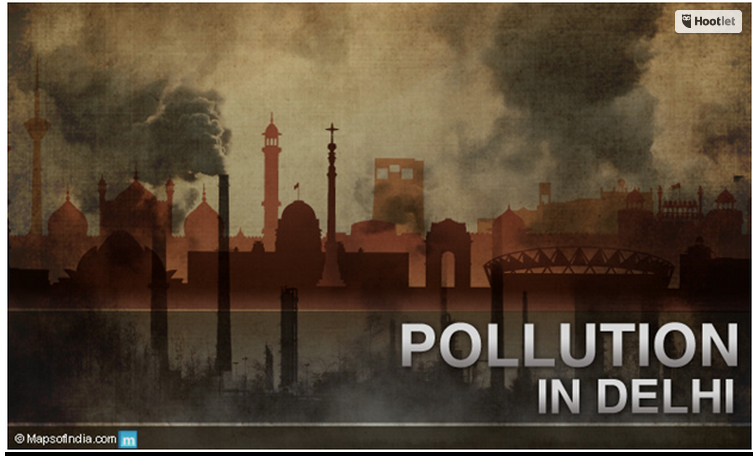 Modi needs to give the Delhi government a helping hand to save India’s capital city. The Citizen.in. Read it on delhiair.org.